Last Friday, Hofesh Shechter Dance Company presented the critically acclaimed Political Mother at Fort St Elmo, accompanied by musicians performing Shechter’s pulsating original score. This production puts forward a group of people severely suffering from indoctrination caused by political extremism. Although presented in different contexts, through the use of various costumes, lighting effects, movement quality, and accompanying music genres, the severity of the indoctrination underlies each situation. For example, one moment the dancers are performing to rock music and the next to classical, yet the movement has not changed. This could indicate how the mind, and subsequently the body, have been hijacked by political forces to an extent where changes in the external context have no effect. Although this state seems to be characterised by contrasts, it is also very much made of sameness. 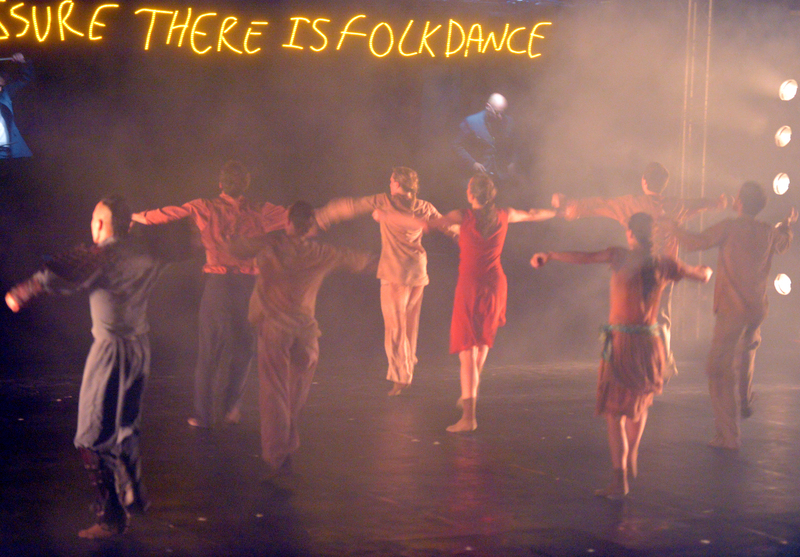 Shechter presents the concept of sameness through homogeneity; a consequence of indoctrination. This homogeneity is expressed through synchronised movements and identical costumes. However, “where there is pressure, there is folk dance”; the arts, embodied in cultural identity, stand as a resort to not only endure this situation but oppose it. The production closes off with a fast-paced rewind, outstandingly executed by the dancers. Here we realise the brutal nature of the situation; a vicious cycle with no cultural and historical constraints. Premiered in 2010, this production remains, and will remain, pertinent in its message for the society of yesterday, today, and tomorrow. 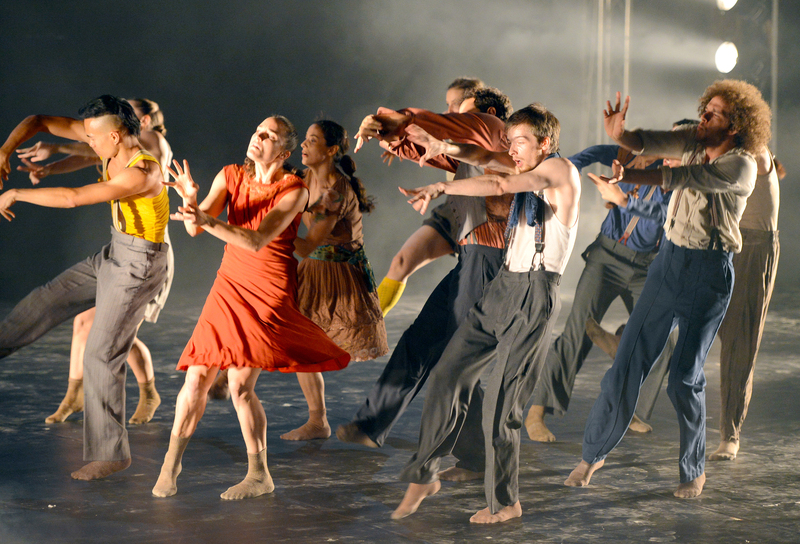 Hats off to Hofesh Shechter for creating a masterpiece which reaches out to all and leaves us with a strong realisation that we are involuntarily made victims of such a situation.